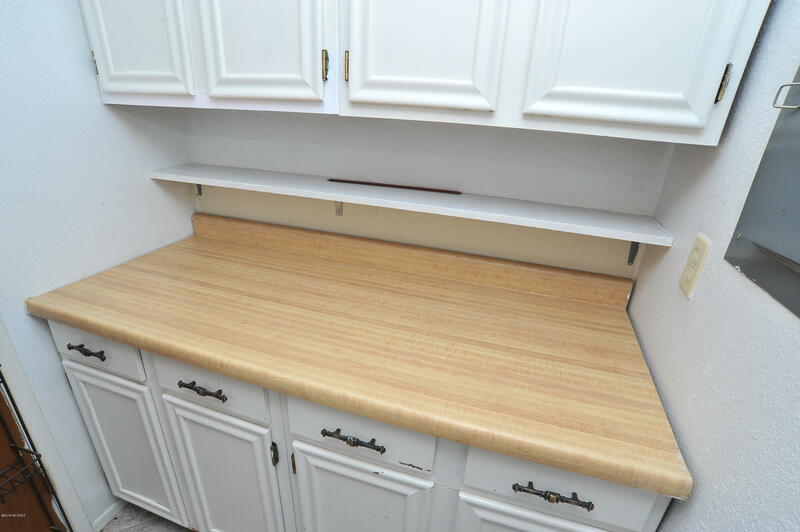 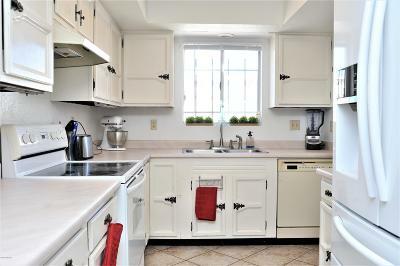 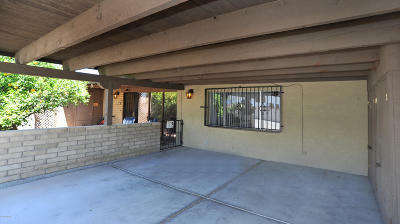 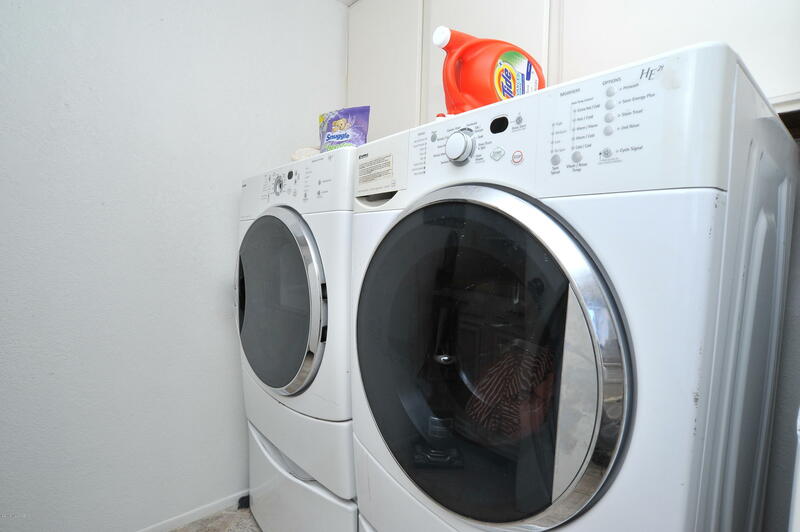 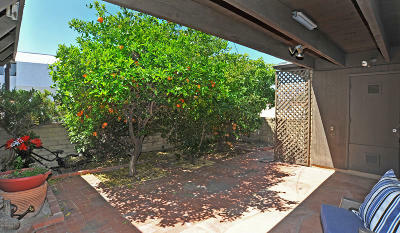 Charming move in ready 2bedroom 2bathroom Territorial townhome! 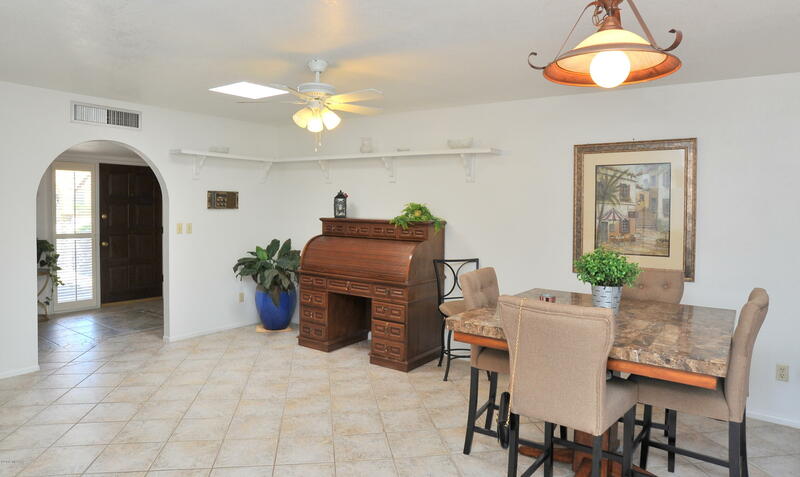 End unit with gorgeous Mountain Views. 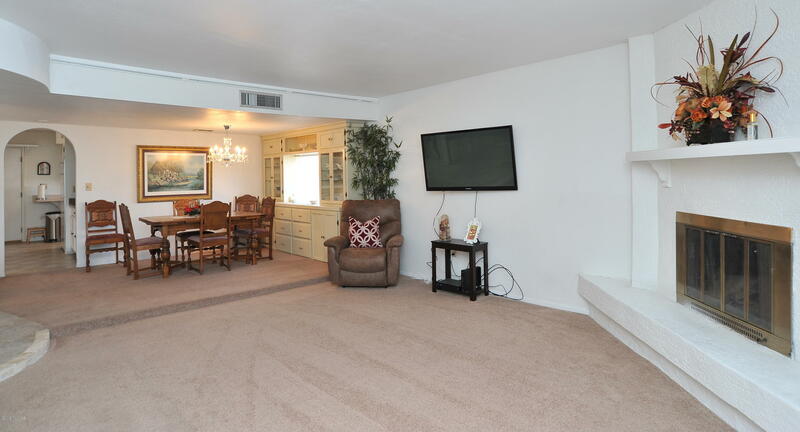 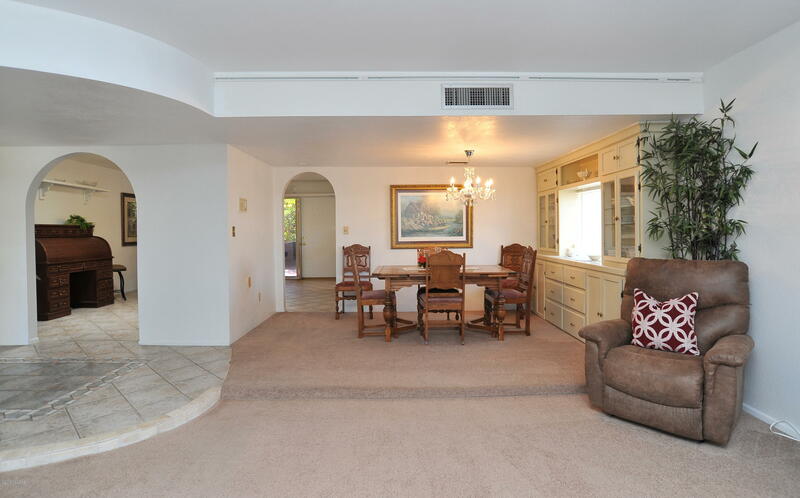 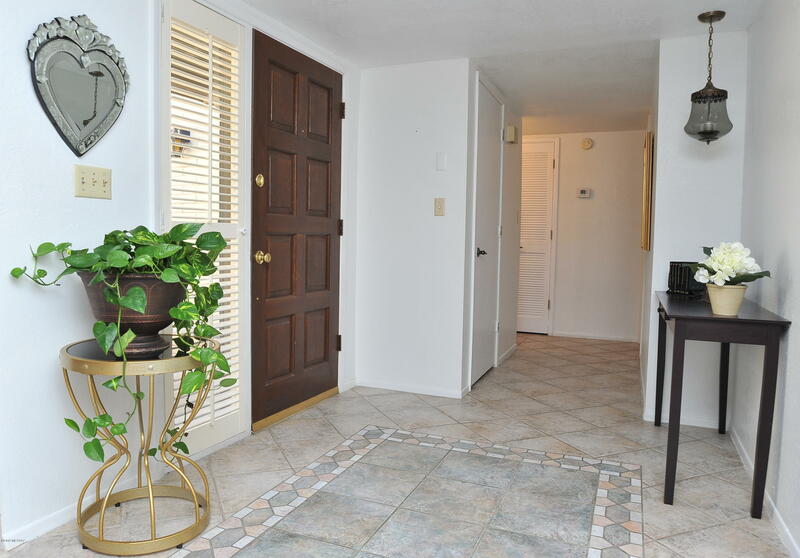 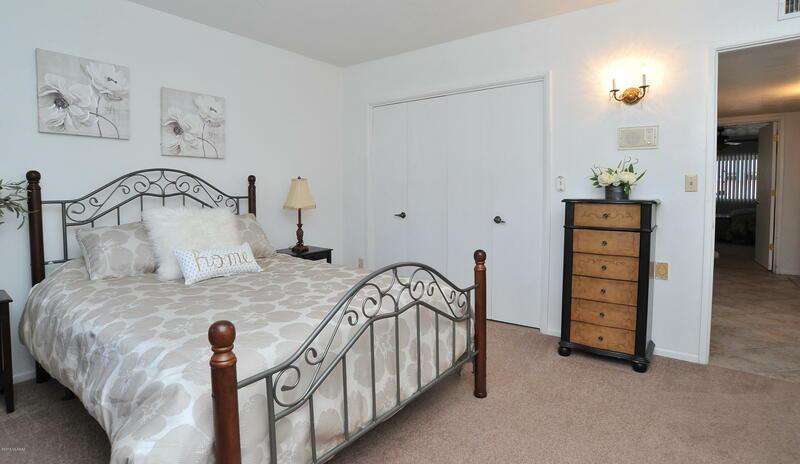 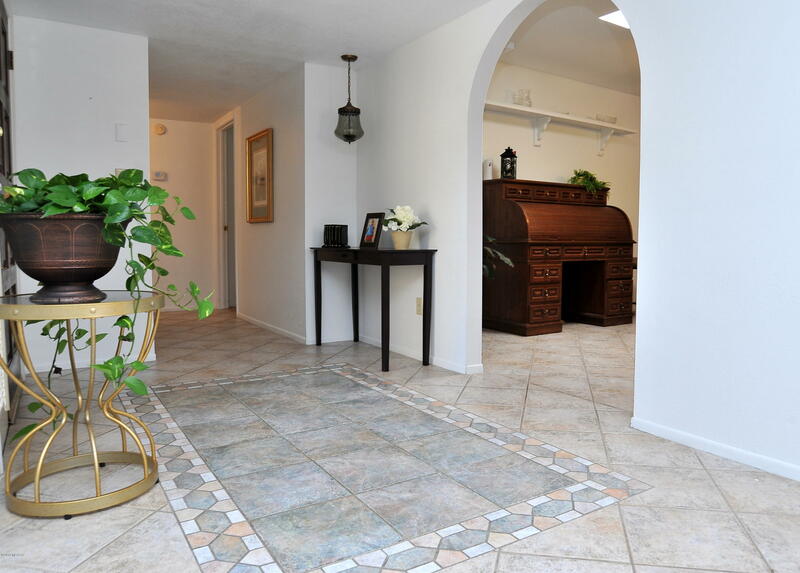 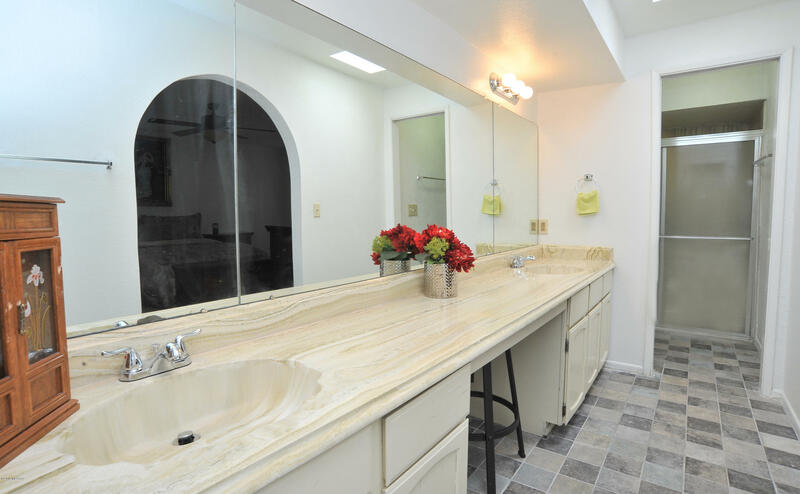 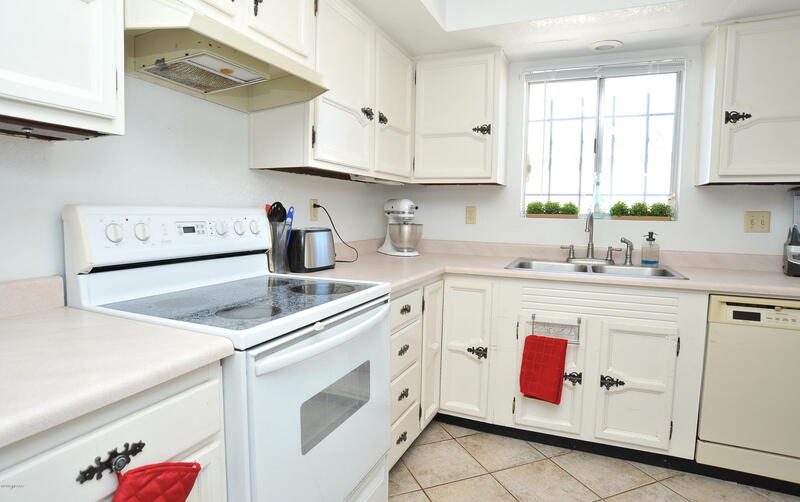 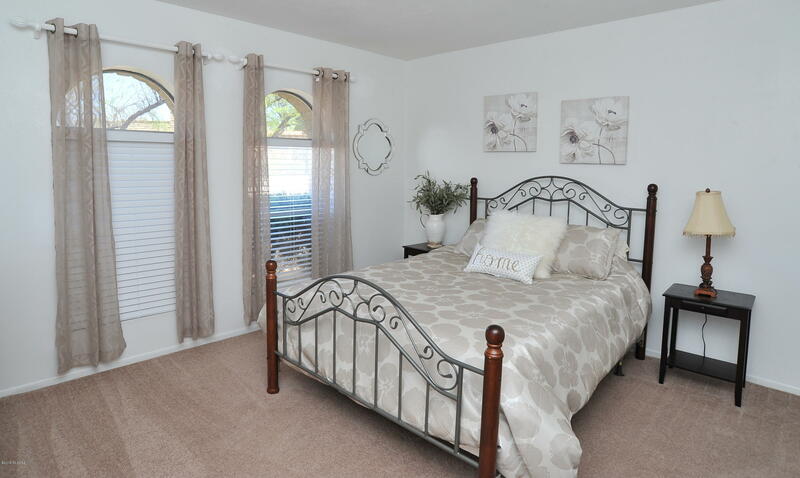 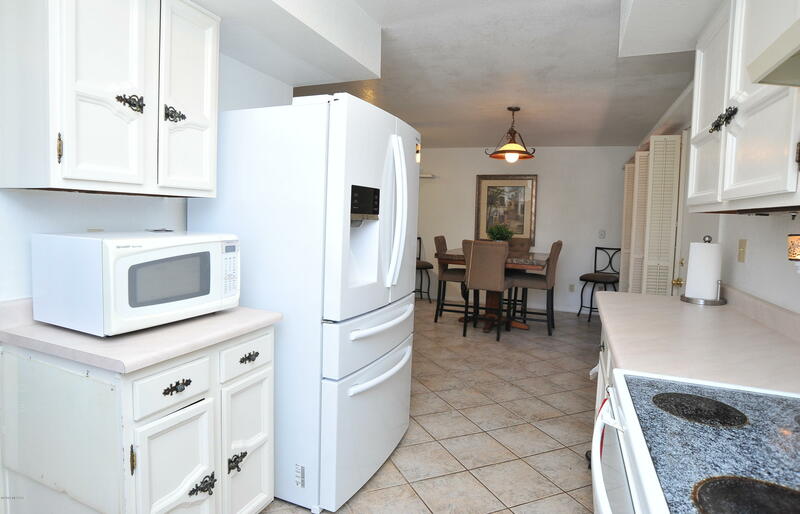 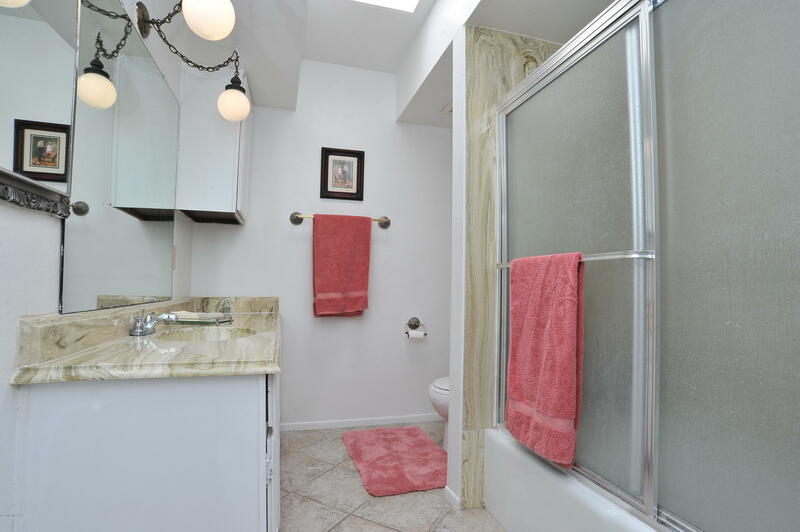 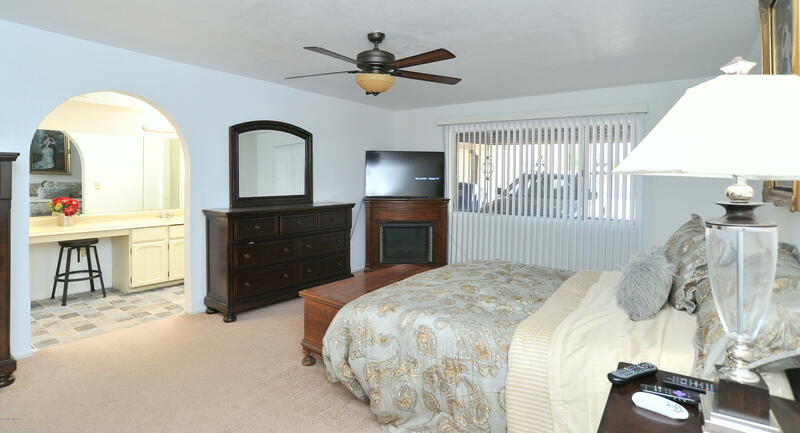 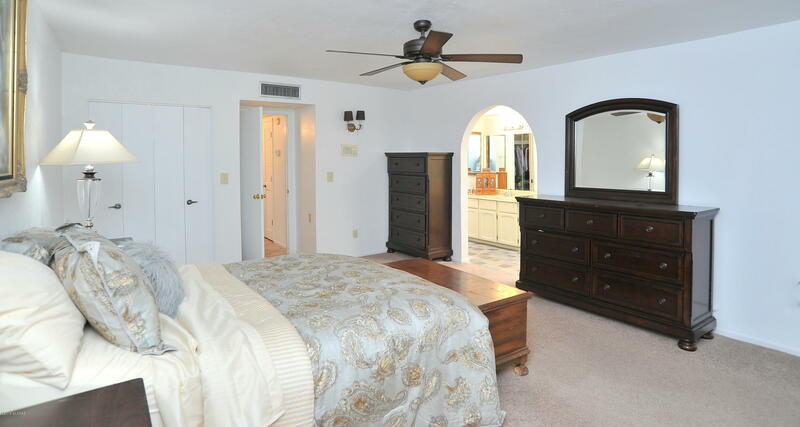 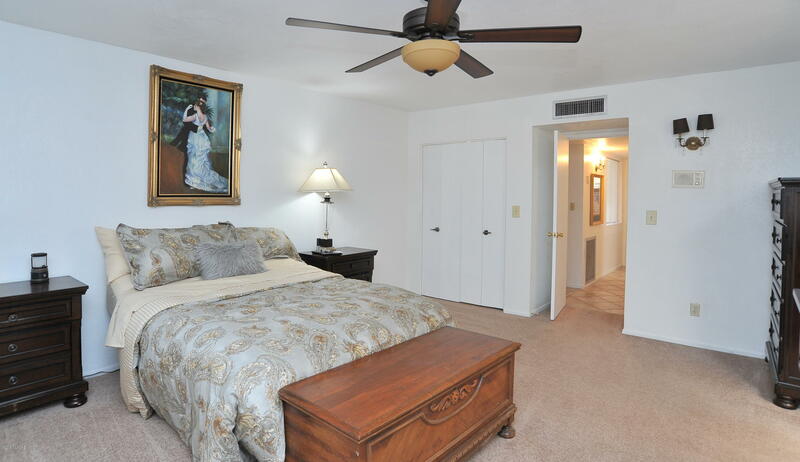 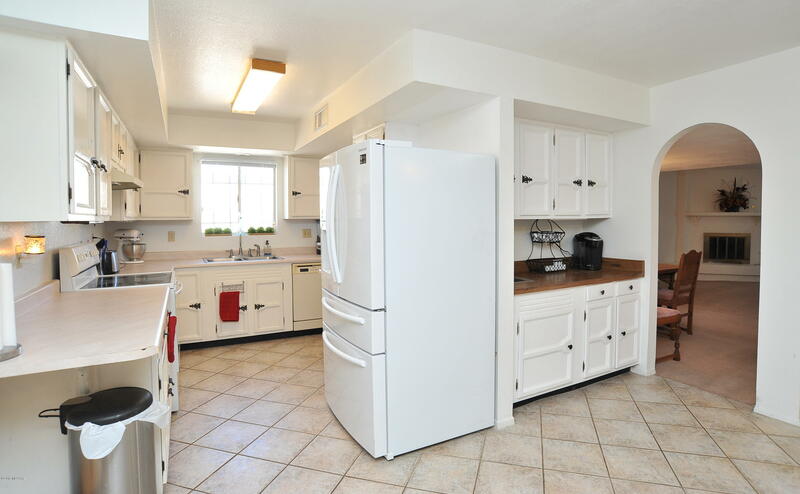 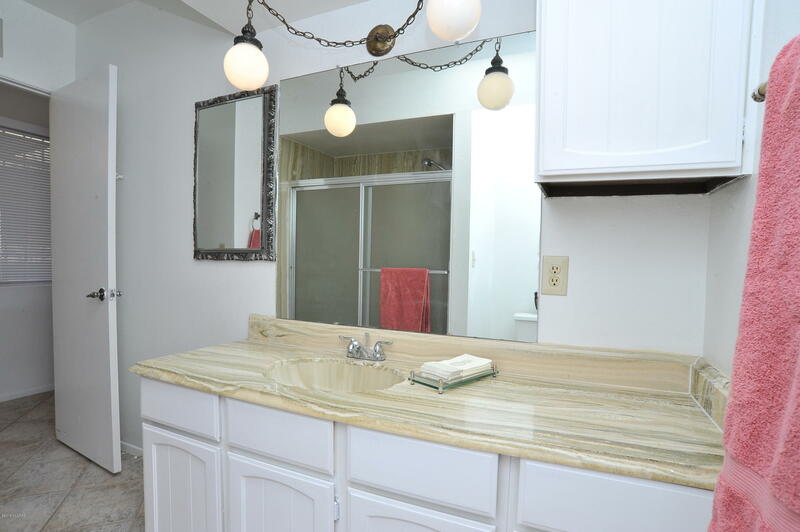 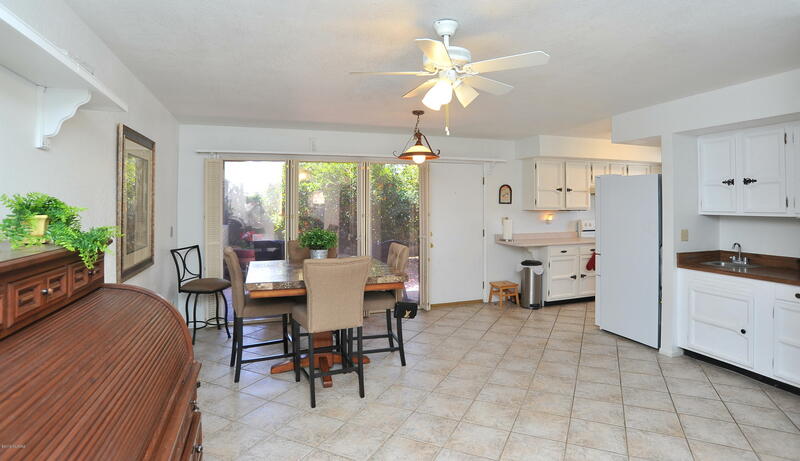 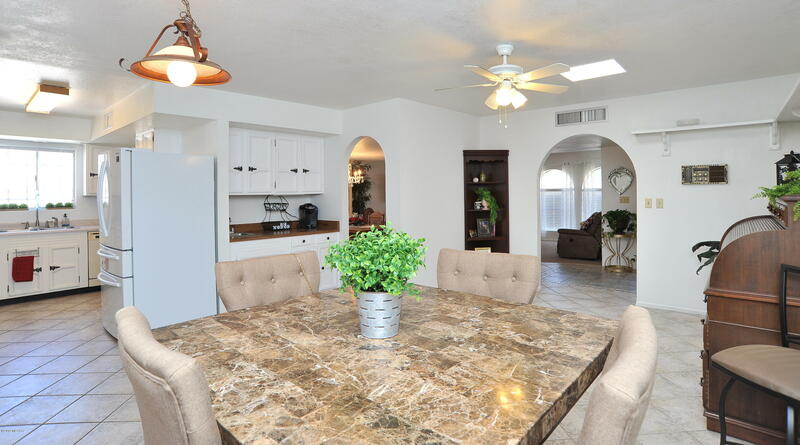 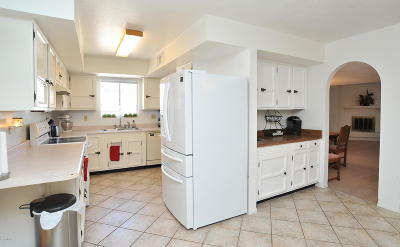 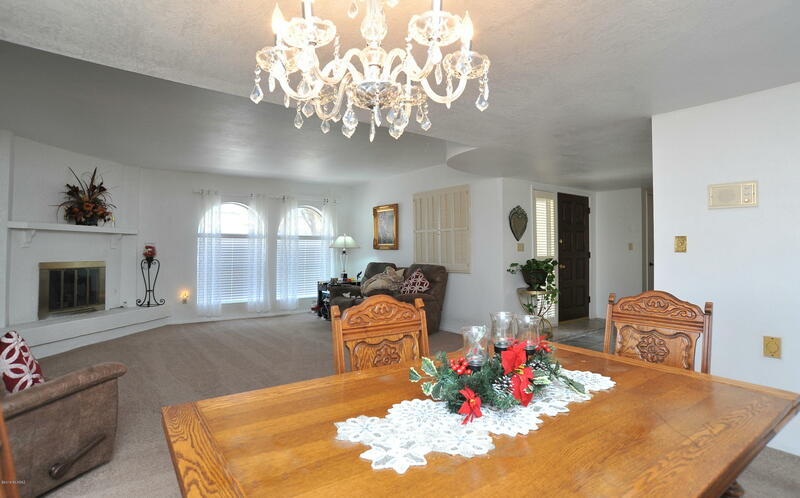 Spacious throughout, Eat-in kitchen and formal dining room! 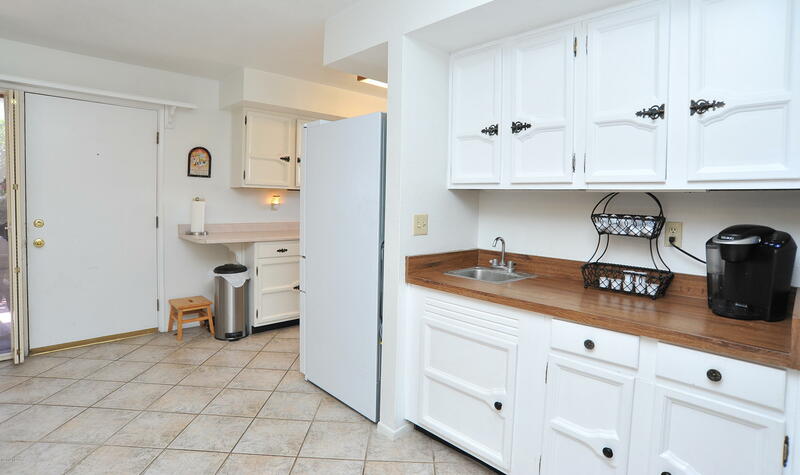 Newer refrigerator. 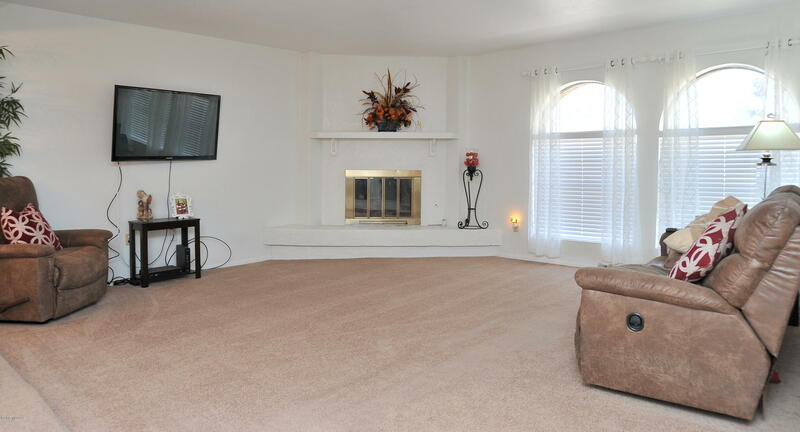 Family room with gorgeous gas fireplace. 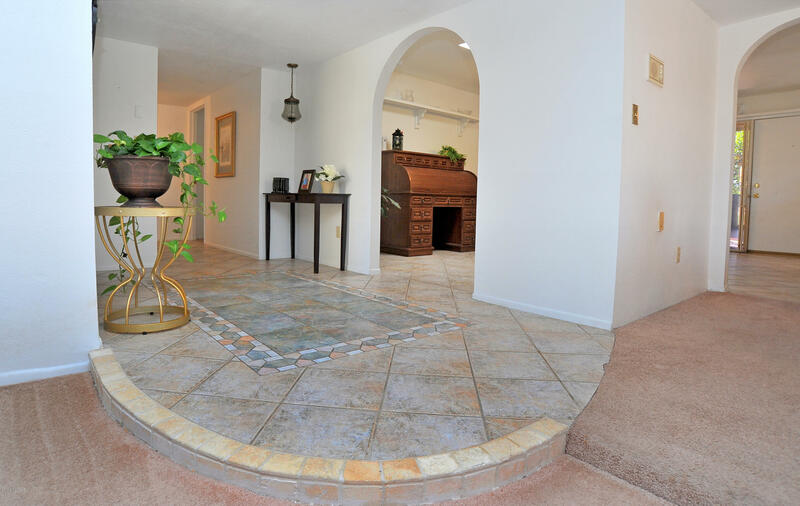 Tile floor in kitchen, entry and hallway. 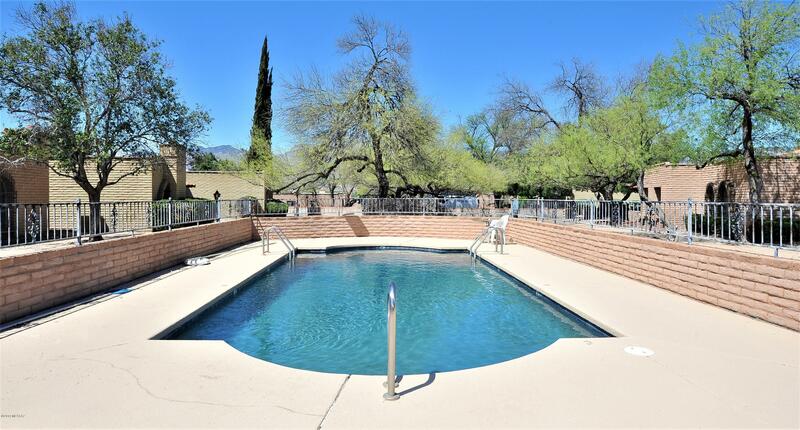 The neighborhood features Large common areas and swimming pool. 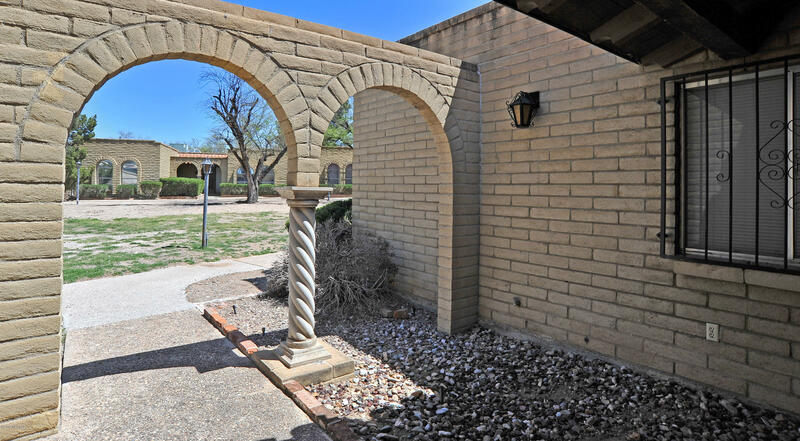 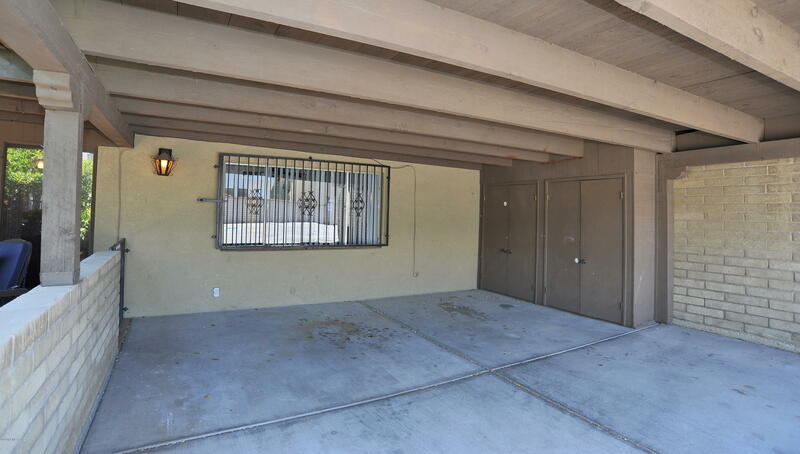 Fantastic location by Udall park w/many recreation facilities available. 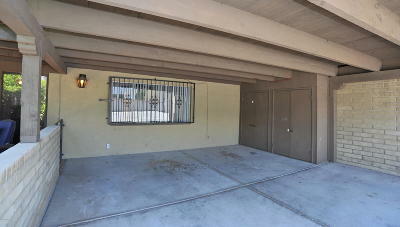 Large 2 car carport with outside storage and so much more!